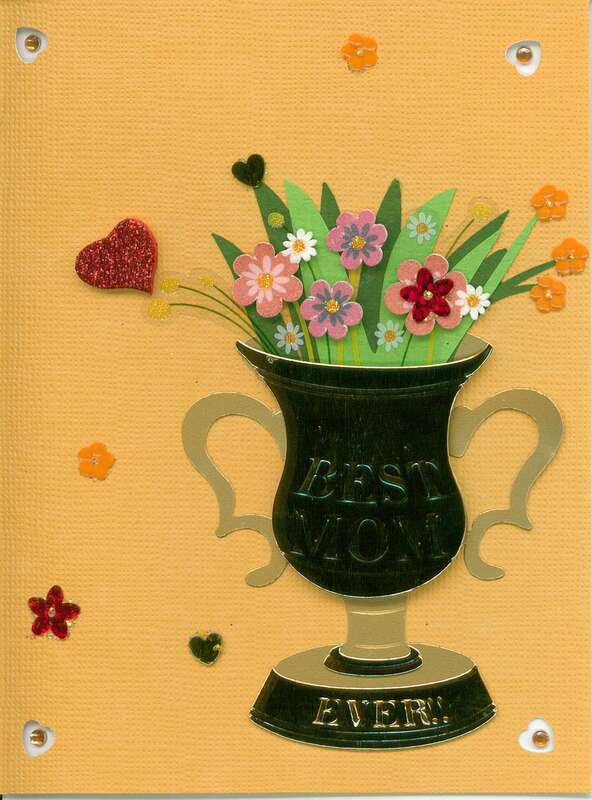 Special Occasion Cards – ANTHONY AQUAN-ASSEE, M.Ed., B.Ed., B.Sc. 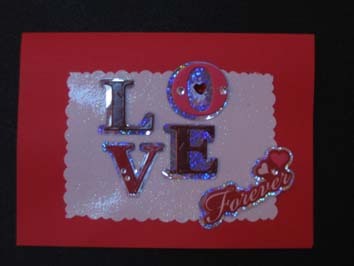 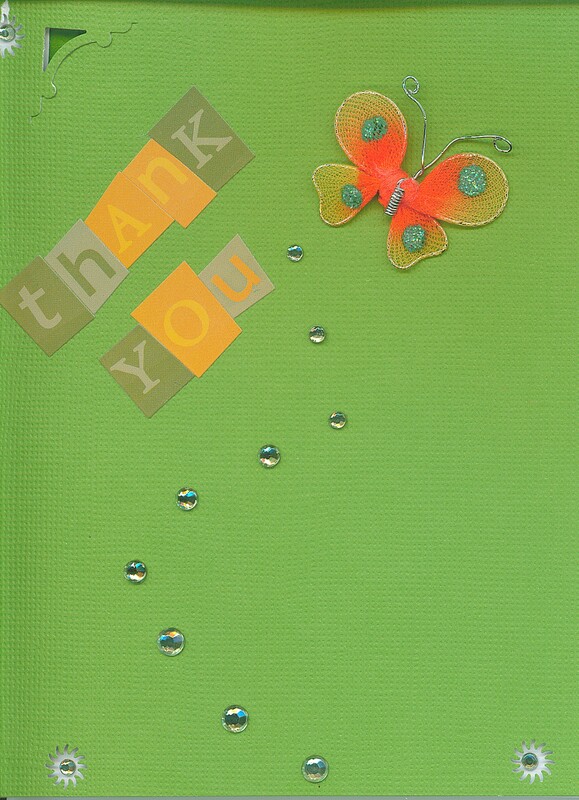 Hand made Greeting Cards with some special flare and personalization, for all occasions. 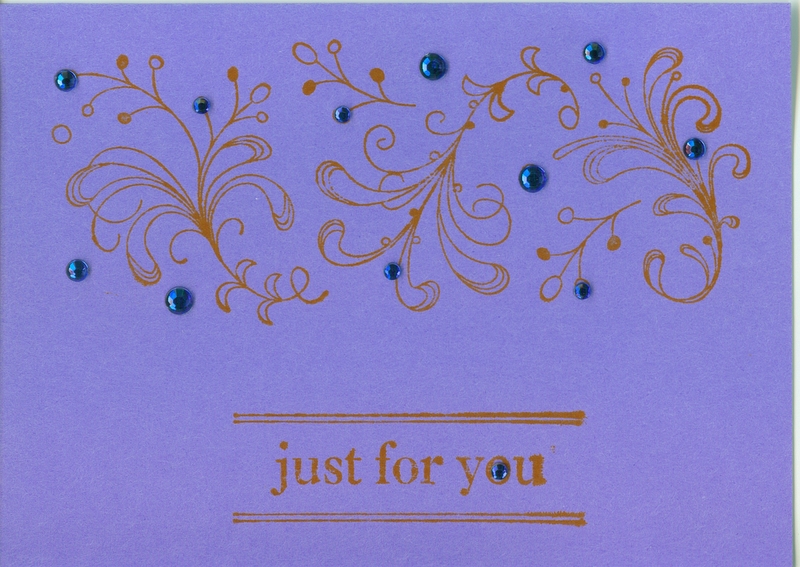 Made to Order Special Occasion Cards! 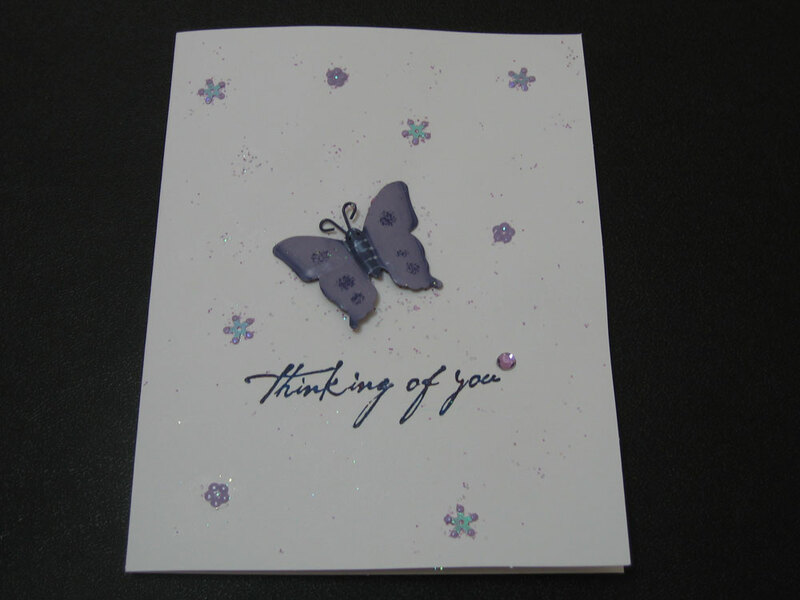 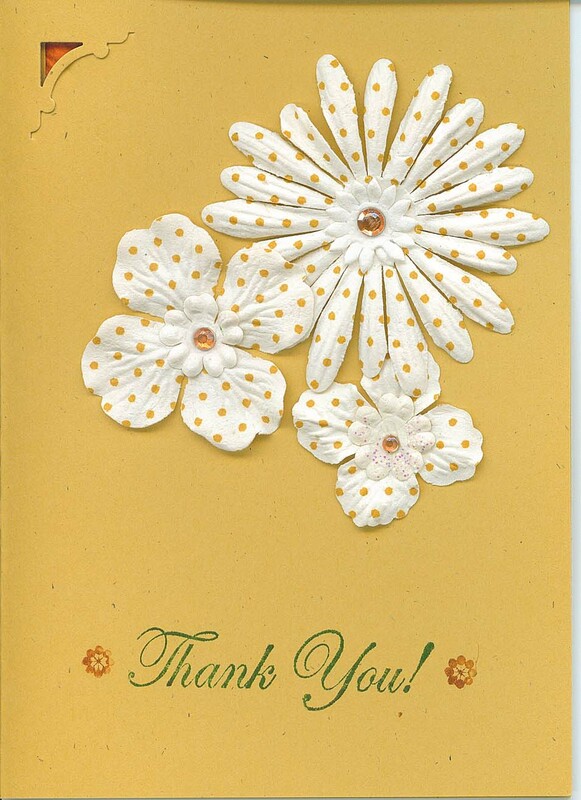 Any time you want to share a celebration, a thought or some feelings have a greeting card made to order. 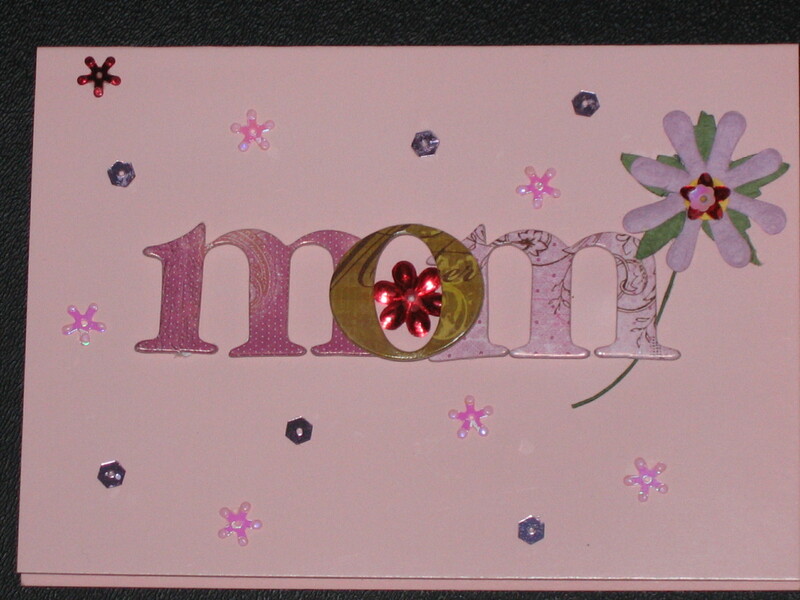 Much more personal than a mass produced store bought card. 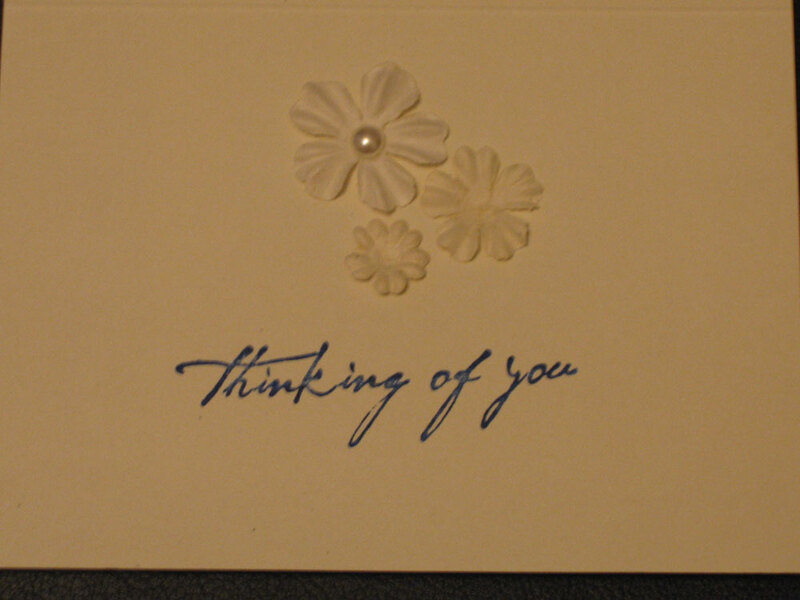 Please see below for some samples of our Special Occasion Cards. 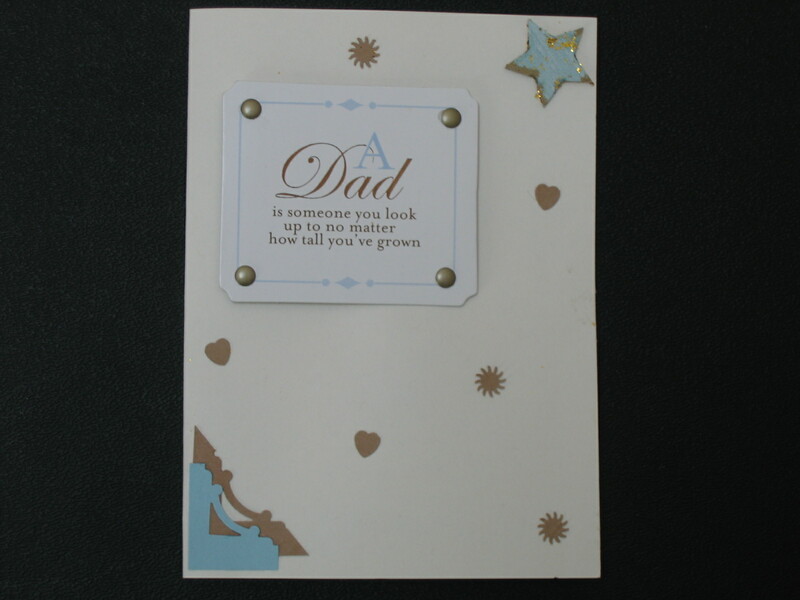 You decide the theme, we’ll design the card!